Book your landscaping services now by calling 902-838-4510. 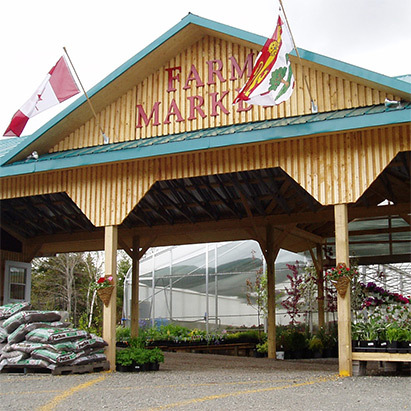 Our Garden Centre, Farm Market, and Cafe will open for the season on May 1, 2019. Sign up to receive deals, gardening tips and the latest info right to your inbox! 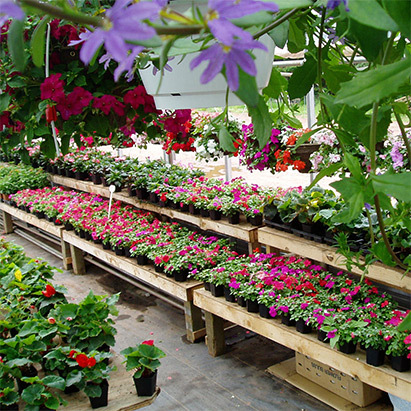 Nabuurs Gardens has eastern PEI’s largest selection of annuals, perennials, trees and shrubs. At Nabuurs Gardens, we believe in bringing you fresh, local produce and beautiful annuals, perennials, trees and shrubs for your landscaping projects. Our team can help you select the perfect plants and flowers for your home or business. Check out our wide variety of plants, always at great prices! Our Montague garden centre opens in May of each year offering our customers a beautiful selection of plants and flowers for your landscaping needs. Need help getting started? Our garden centre team would be happy to provide you with the tips and tricks you need to be a gardening pro. If you are looking for a full-service option contact, our landscaping team for a free quote for a custom project. Eat fresh, buy local. 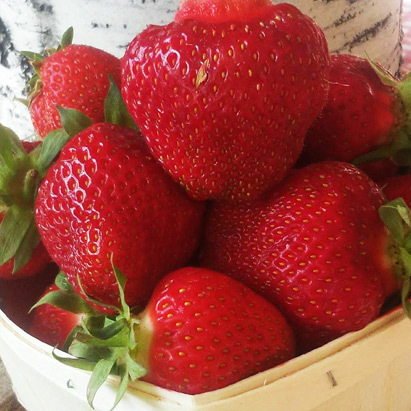 Nabuurs Garden’s Farmer’s Market provides you with access to fresh fruits and vegetables grown by local farmers. We also offer on-the-go meal options like sandwiches, salads and wraps, fresh baked goods, smoothies, and freshly-brewed Caledonia House Coffee and Espresso.